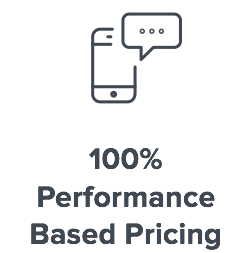 We offer advertisers a 100% performance based pricing model for calls. Stop paying for worthless clicks and get guaranteed calls now. 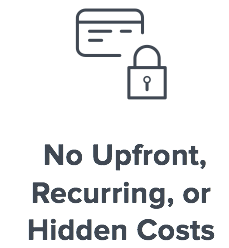 Our private invite-only network gives you the opportunity to promote exclusive campaigns at the best payouts. 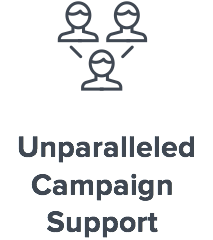 Let us manage your entire campaign. From ad copy to media buying to optimization. We will drive profitable calls. 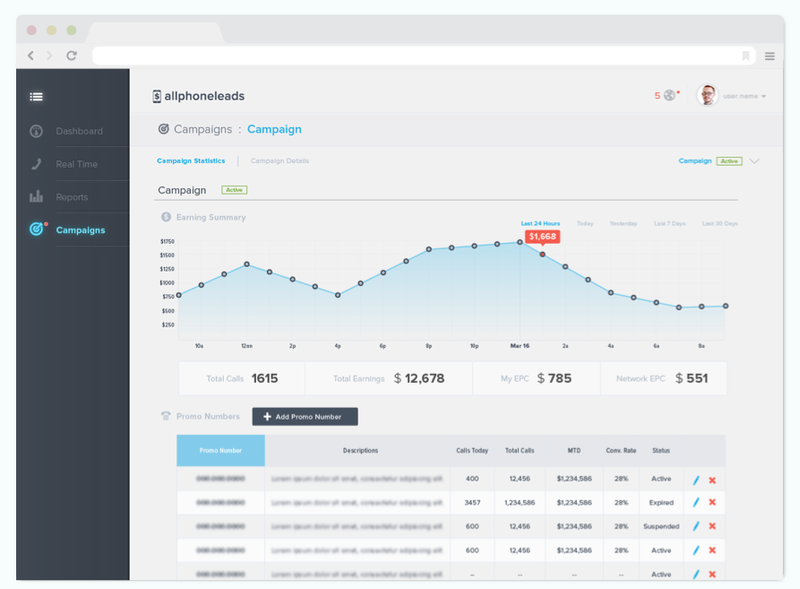 AllPhoneLeads.com is a Pay Per Call Marketing Agency that delivers inbound calls for its advertisers on a 100% performance basis. APL generates thousands of calls for its advertisers each day through Search Engine, Social Media, Email, Display, and Video. With an emphasis on delivering the highest quality live, inbound calls in the Industry, APL has positioned itself as a leader in the Call Marketing industry. With a combined 30 years experience in online marketing and disruptive technology development, the APL Management Team is focused on creating a simple, fast, and efficient Call Marketing Platform. Looking to Buy or Sell Calls?